McFarlane has over 4,500 cable assemblies and chains in stock. We have FAA-PMA approved cables available in corrosion resistant stainless or high strength galvanized steel for most 100 and 200 series Cessna aircraft, PA28, PA32, and PA34 series Piper aircraft and G-164 series Ag-Cat aircraft. 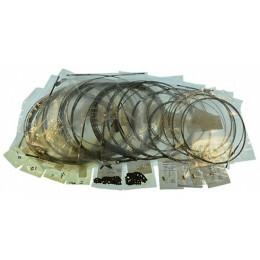 McFarlane also stocks cables for single engine piston and many turbine and twin engine Beechcraft, and stabilator adjust cables for Piper J3, PA11, PA12, PA14, PA16, PA18, PA18A, PA20 and PA22 aircraft. McFarlane quality is second to none! When you order cable and terminals from McFarlane you will always receive a certified product! We are one of a few DOD QML-6117 certified manufacturers of aircraft cable assemblies!